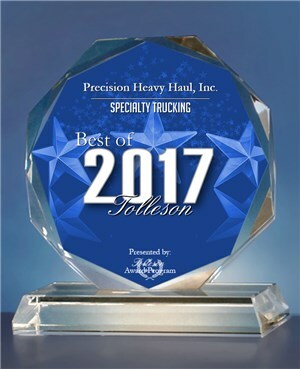 Precision Heavy Haul, Inc. offers the best and safest heavy haul and rigging services in the west by "going above and beyond"! We specialize in transporting oversize, overweight and difficult loads. Our years of experience and engineering expertise allows us to meet your unique needs. We employ quality personnel and provide impressive state-of-art equipment. If we don't have the right trailer, we'll build one to fit your specific needs. 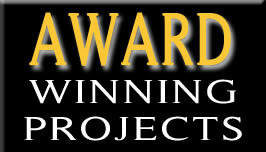 We have built our business on word of mouth and would love to become your trusted business partner.